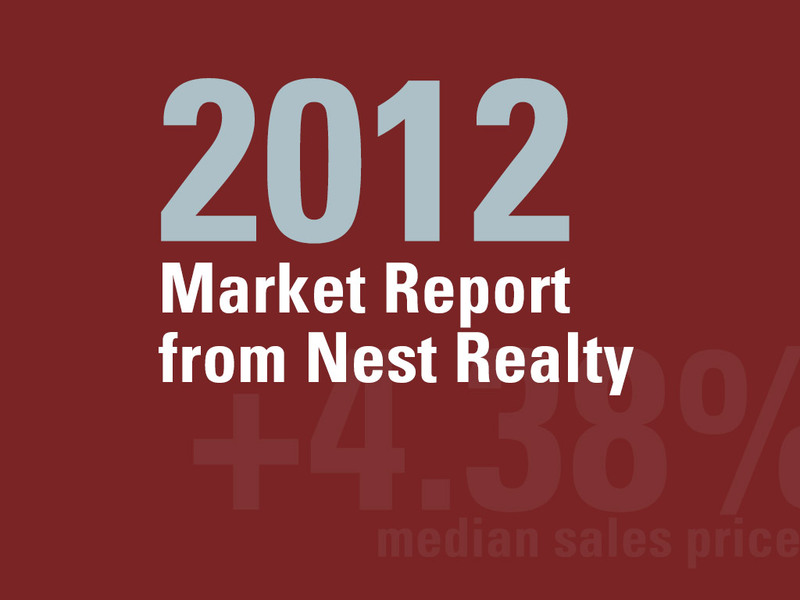 Nest Reports – Page 2 – NRVLiving – Real Estate. Simplified. Quarterly reports on the state of the New River Valley real estate market including data and analysis.